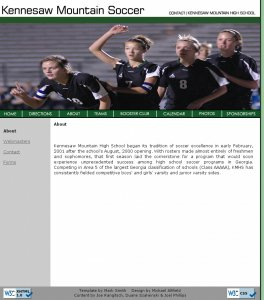 To a degree, I still actively work on my high school soccer team’s website (which I created back in 2005). I started working on it on and off since summer 2008, and 71 hours of development later, I finally pushed my changes to the live server in January 2009. It turns out that GoDaddy now offers limited SSH access to their servers for customers with shared hosting accounts (yeah, even us little guys who only pay ~$6/month–we now get SSH access). But be warned: this switch is crude; while there is no downtime, integrity of the data (especially permissions) is likely to be out of whack. Make yourself a local backup before you enable SSH access with your GoDaddy shared hosting account! I ran into a bit of a fiasco with GoDaddy, and it ended up taking about 15 hours to finally have everything properly in place. Along with the kmhssoccer website, I began development on pixerch [pics-search]–a pictures search application–back in 2005. A few years ago, I began the necessary actions to copyleft it in anticipation for its release to the whole world as FOSS. This release is now overdue–in excess of a year overdue. 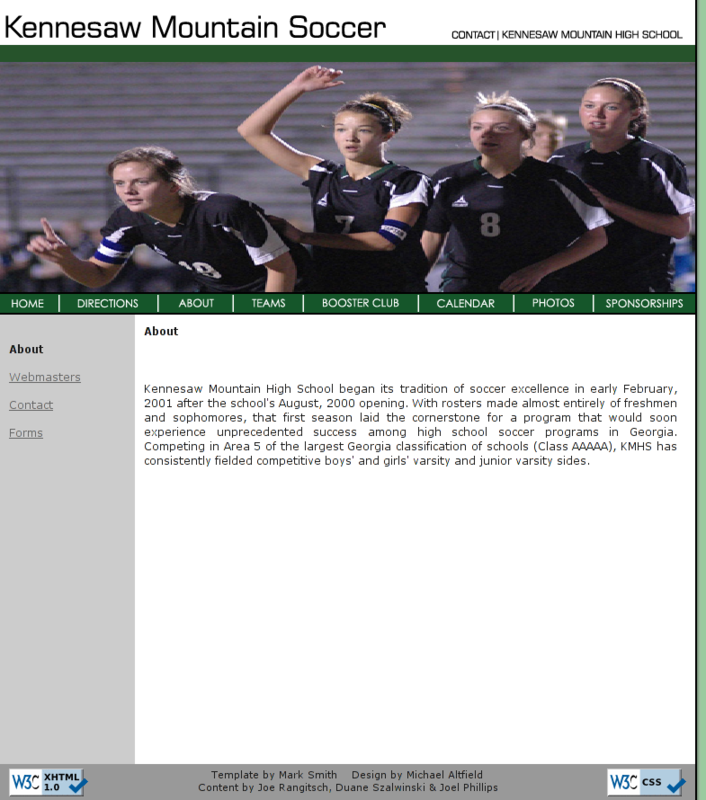 This kmhssoccer update included some necessary development of Pixerch. While there is still a long list of things-to-do, I’ve knocked out many important feature developments/bug fixes that have helped progress this application towards becoming ready to be released to the public.